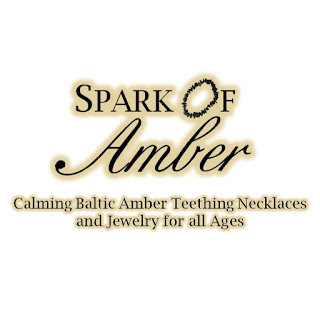 Spark of Amber only uses the highest quality Baltic Amber from Lithuania in their jewelry! Each individual bead/stone is unique and special, so the sizes and shapes of each bead may be different. Every necklace is its own unique work of art. Read my full review here. 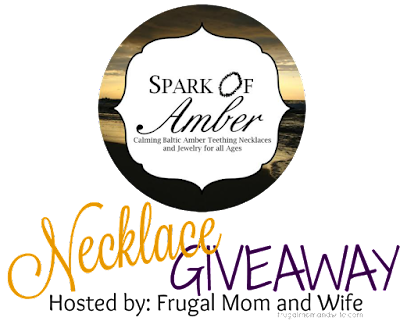 Here is your chance to win your very own choice of necklace! *See giveaway tool below for winner information. Disclosure: Frugal Mom and Wife did not receive compensation for this post and is not responsible for prize fulfillment. Spark of Nature is sponsoring this promotion and will be fulfilling the prize. Frugal Mom and Wife only hosts the most awesome giveaways sponsored by outstanding companies.